Criminal Queers (2015, 63 min.) visualizes a radical trans/queer struggle against the prison industrial complex and toward a world without walls. Remembering that prison breaks are both a theoretical and material practice of freedom, this film imagines what spaces might be opened up if crowbars, wigs, and metal files become tools for transformation. Criminal Queers advances a vision of our collective liberation by abolishing the structures and systems that confine our hearts, genders, and desires. Follow Yoshi, Joy, Susan, and Lucy as they fiercely discuss everything from the Human Rights Campaign and hate crimes legislation to the non-profitization of social movements. Trans woman activist and community leader Miss Major, and political activist and scholar Angela Davis have cameo appearances. Following the screening, join the directors of the film Chris E. Vargas and Eric A. Stanley, and Seattle organizer Kiyomi Fujikawa for a conversation that expands upon themes in the film of queer liberation and prison abolition, and that addresses the power of transformative justice to build strength and resilience within local queer and trans communities. 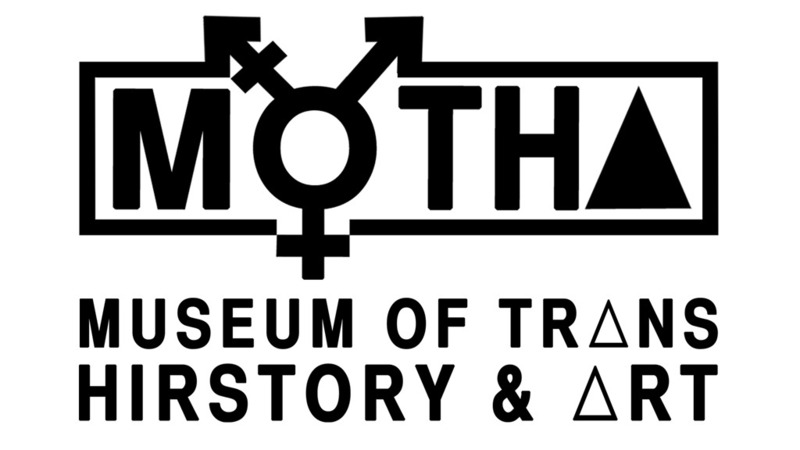 Criminal Queers is presented in conjunction with the exhibition MOTHA and Chris E. Vargas present: Trans Hirstory in 99 Objects. The screening is co-presented with Three Dollar Bill Cinema’s Translations: Seattle Transgender Film Festival. Additional support is provided by the University of Washington Honors Program, the Relational Poverty Network at the University of Washington, and the University of Washington Department of Gender, Women, & Sexuality Studies. Criminal Queers [video still]. 2016. Directed by Chris Vargas and Eric A. Stanley. Stills courtesy of Vargas and Stanley.